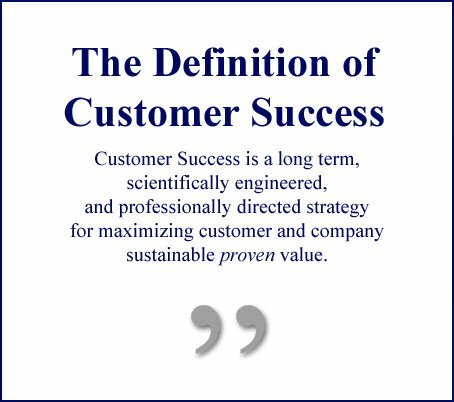 The Customer Success Advisors are a group of established independent consultants and firms with particular expertise in the profession and practice of Customer Success Management. Yes, you can design and build a customer success team on your own. Thousands of companies are doing exactly that, worldwide. But there are better uses for your resources than re-inventing wheels. While it’s possible to do the research on the development of the role yourself, time spent on that endeavor adds unnecessary delay to building a core strategic resource for your company. Members of The Customer Success Advisors bring a focus on customer retention and increasing per-customer profitability to their work that is built upon a solid foundation of industry-wide experience, research and hands-on expertise. 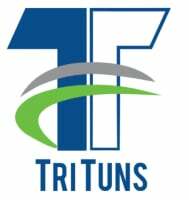 They’ve helped many companies like yours to accelerate and optimize customer success teams, streamline group process and to select and implement appropriate elements of the Customer Success Technology Suite. 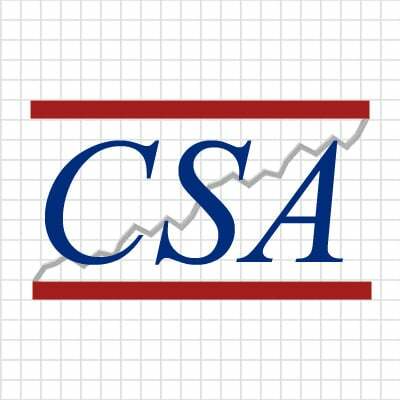 CSM Practice is a customer success consulting firm offering services to increase your net retention, improve your customer satisfaction, and grow your advocacy base. We do so by providing research, advisory and technology services for SaaS and services companies who wish to achieve effective and scalable results. We offer a unique customer-centric methodology encompassing the entire customer life-cycle including customer on-boarding, solution adoption, technical support, and sales renewals. We’ll help you build and execute a winning customer success strategy, optimize your operations, and improve your productivity with automated playbooks. Partner with us to continuously find opportunities to reduce your churn, increase your NPS scores, and improve your CSM ratio quarter over quarter. The Success League is a consulting firm that works with executives who want to unlock the retention and revenue a top performing customer success team will bring to their business. We transform support into success by building the metrics, goals, processes and training that enable customer success teams to perform at their peak. + Planning & Metrics – be clear about what you want to build and measure. + Process Design – develop playbooks and tools to create an exceptional customer experience. + Training & Development – make sure your team knows how to build client relationships that drive retention and revenue. + Adopttec (Online Customer Success Training & Playbook): Adopttec is a customer success training and action playbook that provides your team the knowledge and time-saving tools and processes they need to help customers rapidly adopt your software. + Consulting: Let us help create your CS strategy, build playbooks, develop your program, and optimize your CS operations. + Training: Give your CS team, executives, and sales reps the CS skills they need. Glide Consulting delivers creative solutions to customer success challenges. We partner with our clients to bring clarity and definition to each area of Glide’s 4 P’s framework – People, Purpose, Process, and Platform. Glide was founded and is led by Nils Vinje, Customer Success industry veteran and recognized thought leader. Consulting – Deliver predictability in customer renewals and expansions. Leadership Coaching – Take your leadership to the next level with a tailored coaching program designed just for you by an industry expert and certified coach. Training – Enable your team to build strategic relationships with your clients that are the key to your long-term success. 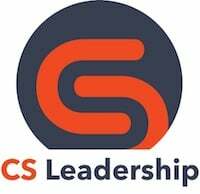 CSLeadership offers data-driven customer success management consulting to assist CEO’s and Senior Executives to build and/or enhance their Customer Success capabilities. Ensure you have a robust underlying infrastructure in place to meet strategic business objectives, resulting in the ability to scale in a quality, consistent and efficient manner. A real-time, 360° view of your customers results in a capability to accurately manage successful customer retention and expansion initiatives. Action & Results: *VP/Director CS mentoring & coaching, Interim executive Management. *CSM workflow automation, Early warning systems, playbook definition. *Building, training and mentoring teams. Based in San Francisco and serving customers globally, Customer Growth Advisors (CGA) build strategic and repeatable post-sales customer success and customer marketing frameworks. The team works with companies to create cross-functional team alignment and metrics-driven customer success programs. Specialties include building value-driven onboarding and adoption programs, customer relationship growth strategies, and turning customers into advocates. They also offer tailored in-person and online executive coaching and CSM training workshops. The CGA approach to company growth leverages emotional intelligence and techniques to handle difficult conversations and to identify expansion opportunities with velocity. 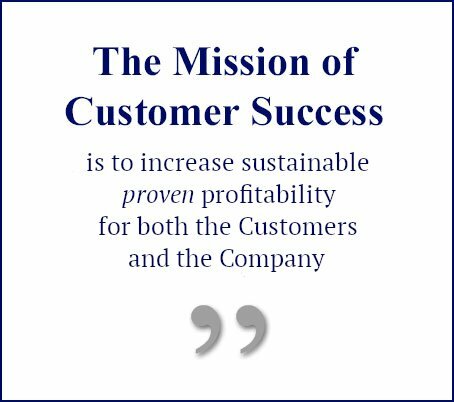 “The Successful Customer” is a management-consulting firm focused on the creation and optimization of Customer Success capabilities. Our methodology begins with developing a strategy that defines the role your Customer Success Organization will play in achieving your company’s business objectives. This strategy is built upon a financial foundation that enables the definition, design, and execution of tactics that deliver vastly superior results. From our experience, the reason that many customer success organizations struggle is that they jump immediately to tactics. Although tactics drive execution and results, they are not the place to start. As Sun Tzu wrote in The Art of War:“Strategy without tactics is the slowest route to victory… Tactics without strategy is the noise before defeat”! Customer Kaizen helps B2B SaaS companies leverage Customer Success to be more competitive, and more profitable. Does your company have the the right strategy and implementation to ensure CS helps win deals; onboard customers; ensure they realize value continually; provide feedback to Product and Sales; grow users into vocal advocates? Customer Kaizen will help you launch or upgrade your CS function. Then we’ll help you learn how to design and launch premium services as a core competency. We also serve as Interim VP of Customer Success for organizations that need 20 years of experience but can only fund a part-time role.